San Jose storefronts have fallen victim to smash-and-grab burglaries in the last few months. Smash-and-grabs have been happening more frequently throughout the nation, leading to quite the epidemic. Due to the quickness of this crime, finding justice and prevention methods can be extremely tough. Security systems are triggered but police simply don’t arrive in time, while security footage often leads to a dead end. 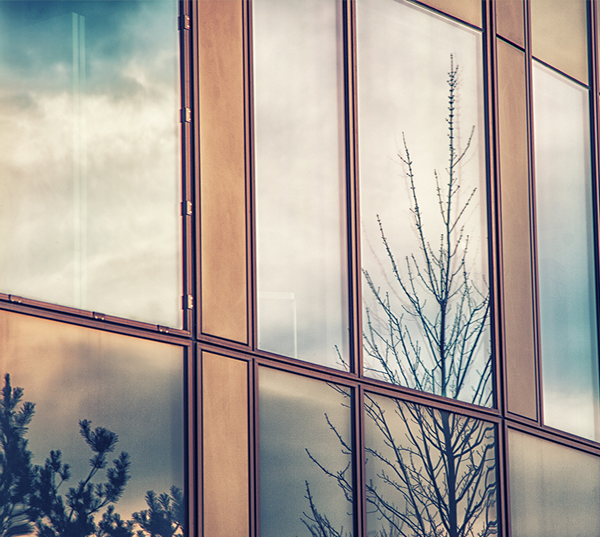 Safety and security window film is the only high-performing solution that’s designed to deter smash-and-grabs along with other forms of break-ins and robberies. 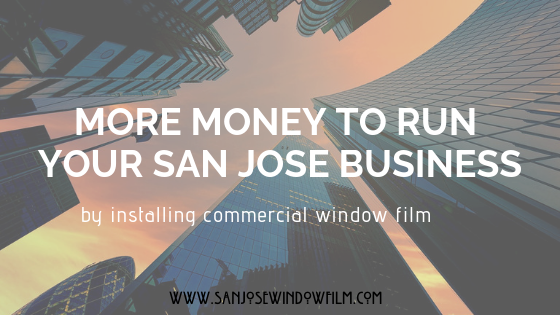 3M™ Safety & Security Film S140 Demonstration for San Jose Stores from San Jose Window Film on Vimeo. 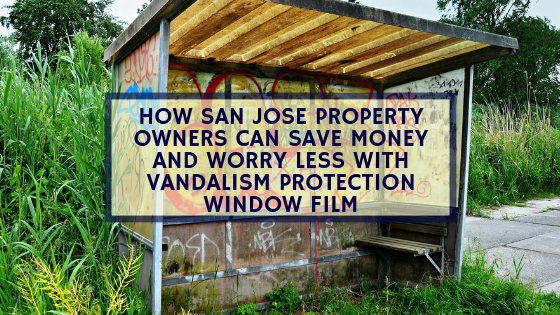 San Jose Window Film is proud to offer free in-store consultations that better define your property’s specific needs. Our security team is comprised of incredible security experts in addition to civil engineers that can find the best security films for your property. 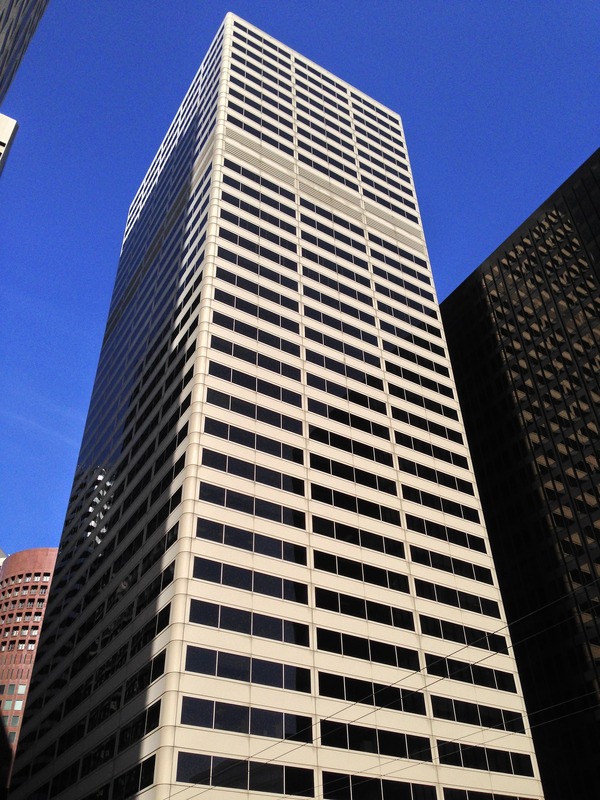 In addition to product recommendations, we’re here to help you with strategic installations and specialty safety window film systems that offer better security. With the largest inventory of safety films, we’re here to help! For more information regarding safety film for your San Jose store, please contact us!